This article is 2642 days old. Pose with your loved one, your favourite plant or take a solo shot of a book or blank canvas. Remember the good ol’ days of film photography? The grain, the unexpected surprises, and of course, the quality? Today, yesterday…since the early ’90’s we have found ourselves progressively living in (cue dramatic music) THE digital era. As our culture demands efficiency and instant gratification, the need for speed is well, necessary. 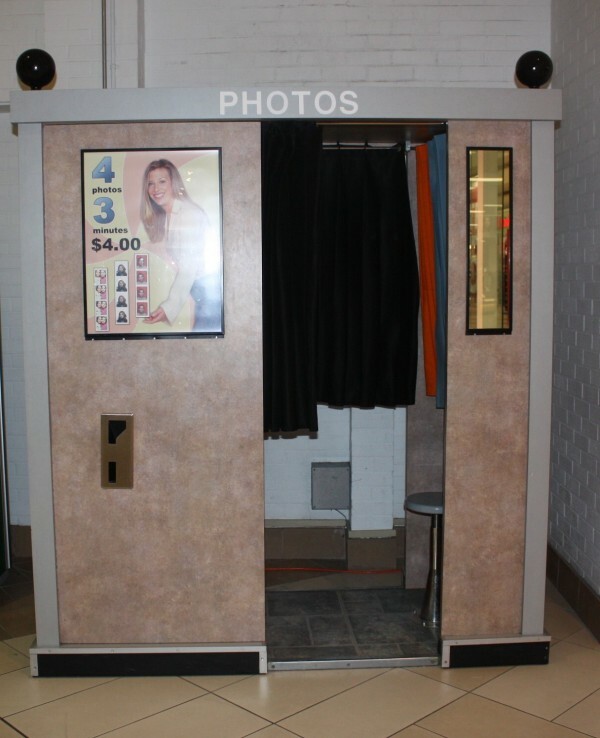 Our beloved little photo booths that seem to be scarce and few in between are still making an impact. Whether you fellow mall go’ers are too tuned into your shopping lists and errands to realize, our very own Devonshire Mall still has one of these antiques tightly facilitated in between Sears and an automated bank machine (CIBC entrance). So why this article? And what’s the deal? Many shutterbugs (photo nerd alert) agree, quality is better than quantity; and as Kodak filed for bankruptcy only a week ago, and polaroid film is nearly extinct, a photo booth may be the closest thing we have to making that indecisive moment in between chowing down on Manchu WOK and picking up those hemmed dress pants. 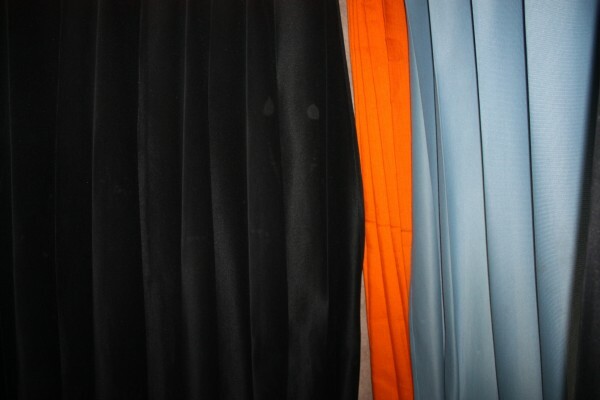 So I invite you all, to reminisce and take a chance. 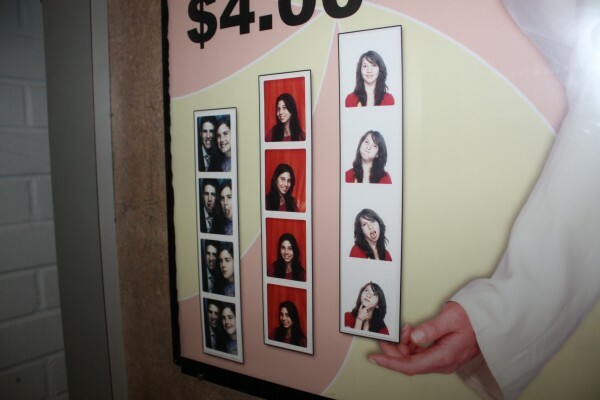 Use that $4.00 to be unexpectedly surprised with some unapologetic photographs you’ll keep, forever.